I just read that an annual cycle show is going to be taking place at Earl’s Court, London on the 9-11 October. I think its awesome news, but it got me wondering: does SA host any local cycling shows or expos? Wouldn’t it be awesome to see the latest MTB gadgets and hot promo girls handing out branded water bottles, which are so much better just because they’re free? It would be the perfect opportunity for various companies, such as those involved in navigation devices and energy drinks, to showcase their latest products and developments. 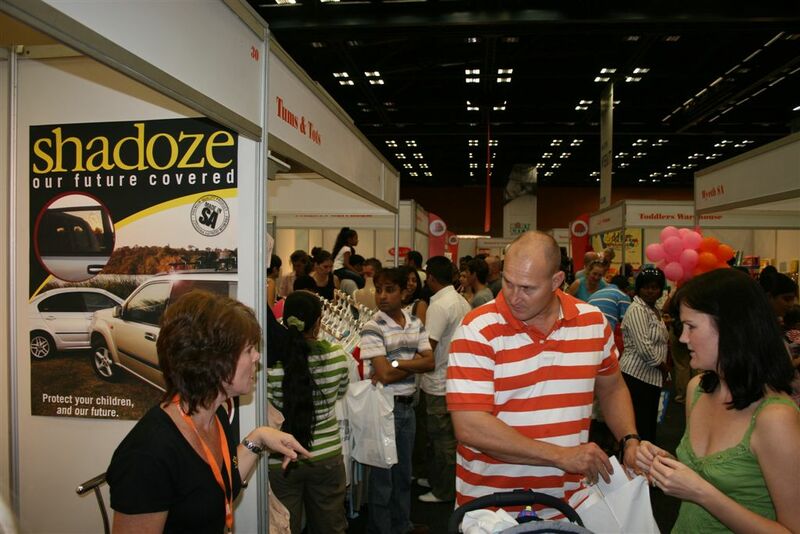 Do you know of any cycle shows in South Africa? This entry was posted in General MTB Stuff and tagged auto africa, cycle, cycle show, cycling, earls court, expo, funny, london, mountain bike, mountain biking blog, mtb, mtb shorts, rage, rand easter show, soccer expo by mtbshorts. Bookmark the permalink.